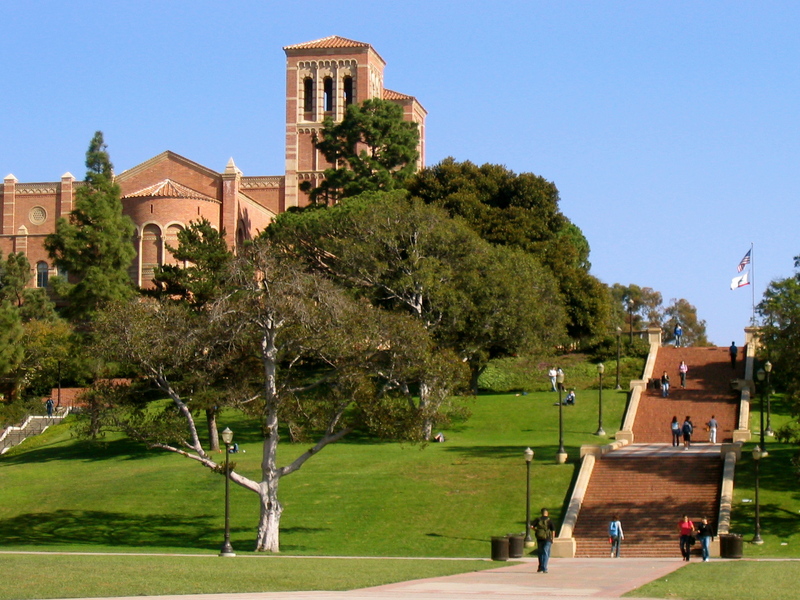 UCLA is a national and international leader in the breadth and quality of its academic, research, health care, cultural, continuing education and athletic programs. 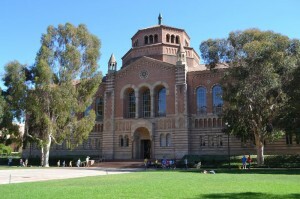 In 2010, the National Research Council placed forty of UCLA’s graduate and doctoral research programs in its highest ranks. UCLA is ranked 5th in the nation in total research expenditures, 7th in the nation in faculty awards, and 7th in the nation in producing doctorates (Center for Measuring University Performance, 2013). For the year ending June 30, 2013, the campus approached $900 million in awarded research grants and contracts. Additionally, Ronald Reagan UCLA Medical Center ranked among the top five hospitals in the nation (U.S. News & World Report, 2013). In the U.S. News & World Report’s 2010 Best Graduate Schools rankings, UCLA’s Department of Mathematics climbed to its highest historical ranking o f eight (shared) overall in the nation. The applied mathematics program was ranked second in the country. The Academic Ranking of World Universities’ 2013 annual ranking put the Department at number 10 among all mathematics departments in the world and sixth among those in the U.S.
UCLA boasts a distinguished faculty. Seven UCLA alumni and six faculty members have been awarded the Nobel Prize, and the campus has had 10 National Medal of Science winners, 12 MacArthur Foundation Fellows, three Pulitzer Prize winners and hundreds of recipients of Guggenheim, Sloan, Fulbright-Hays and other leading academic grants, fellowships and awards. UCLA campus is situated in northwest LA in the neighborhood of Westwood, adjacent to Santa Monica to the west, Beverly Hills to the east, and Bel Air to the north.